Zelda U is in development and of course many people have high expectations regarding the game. Since the game’s reveal in this year’s E3, many have been wondering about the game’s story, characters, the placement in the timeline, etc. But what I’m most curious is about the dungeons in the game, more specifically the bosses. 3D Zelda games have given us some memorable battles but at the same time some of the bosses are very simple or they simply don’t give us too much challenge. Major examples of this are Armogohma from Twilight Princess and Gohma from Ocarina of Time, these bosses are known for having a very simple design and really low difficulty. In the other hand, bosses like Koloktos from Skyward Sword, Ghirahim or Goht from Majora’s Mask are considered interesting boss battles and some of them have many different ways to beat them. There are many different kind of boss designs that could work with the Zelda formula. For example, Hyrule Warriors gave us fast-paced boss battles with lots of action, and the game’s bosses also make use of some simple puzzles. On the other hand, bosses in games like Oracle of Ages are more puzzle oriented, making use of certain items to defeat them. Majora’s Mask gave us a different breed of boss battle giving us many different ways of defeating them. For example, Odolwa can be beaten just with sword slashes, but it can also be stunned with arrows and Deku seeds. Goht can be beaten firing fire arrows or by using the Goron mask to follow it on the race track. Zelda U is maybe one of the biggest projects in the series’ history, that’s why boss design must be different in this game. In my opinion, games are better off when they give challenges with boss battles, because it feels satisfying to beat a difficult enemy; trying and succeeding with new tactics make the experiences memorable. But 3D Zelda games are mostly known for having subpar boss battles with the same repetitive design sometimes (i.e Firing arrows to a big eye). 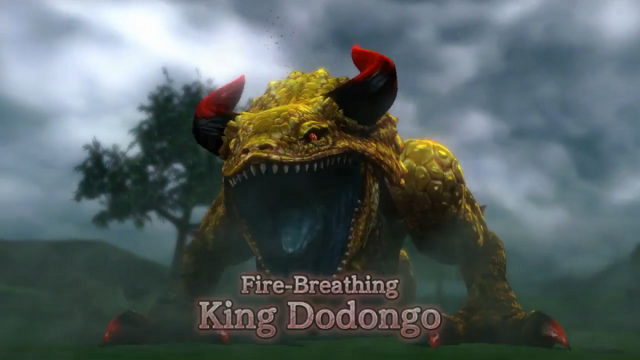 I think Skyward Sword had the most unique bosses in the series (At least in 3D games) They offered us some unique boss designs, making use of the motion controls of the game. So the question remains: What kind of boss design do you expect in Zelda U?